You're all set! 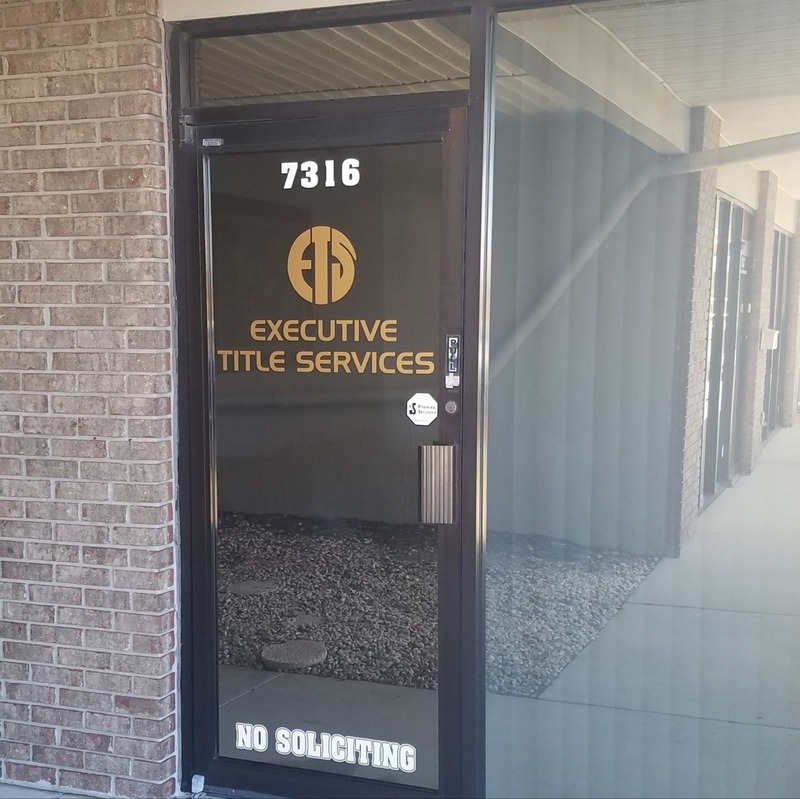 Confirm you want deals for Executive Title Services of Florida Inc in -zip-? 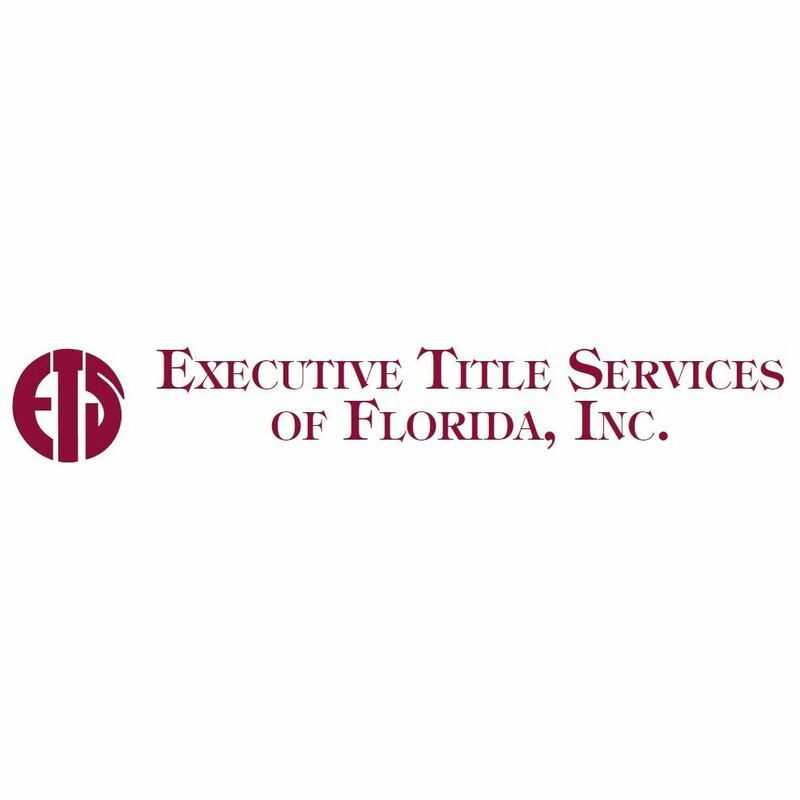 Executive Title Services of Florida is a Florida-based company that specializes in title insurance services. We are offices in New Port Richey. Services offered include FHA loans, title insurance, title searches and closings. Standard operating hours are maintained throughout the week. Walk-ins and appointments are welcomed.